Mansfield defenders Matt Preston and Hayden White could return to contention for the home game against Carlisle. Preston has not featured since sustaining concussion during the draw at Yeovil earlier this month, but is hoping to return to full training after having a head scan this week. White will also be assessed by Stags boss David Flitcroft after missing the previous two games due to a hamstring injury. Will Atkinson and Calum Butcher are both hoping to retain their starting places after returning for the midweek Carabao Cup defeat at West Brom. 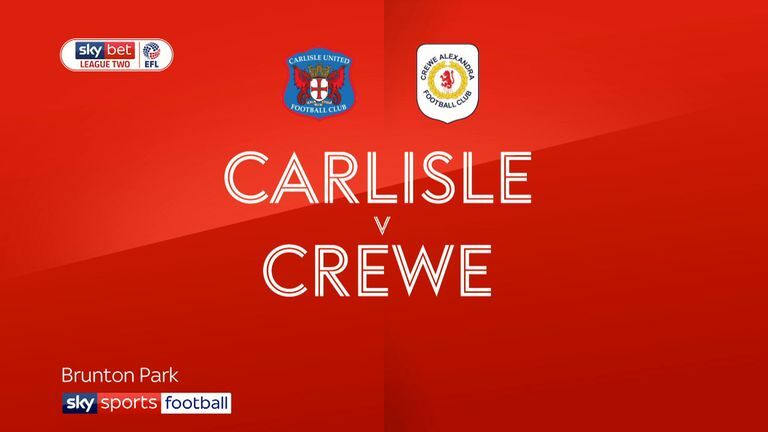 Carlisle goalkeeper Adam Collin is set to make his second full debut for the club following Joe Fryer's double leg break. Fryer fractured both his tibia and fibula in last week's home win against Crewe and was replaced by Collin, who returned to Brunton Park from Notts County in July. The Cumbrians will also be without skipper Danny Grainger for two weeks, but the calf injury he sustained against Crewe is not as bad as first feared. Macaulay Gillesphey is set to start in Grainger's absence as John Sheridan's side chase a fourth straight league win. 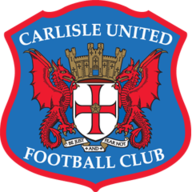 Carlisle have won just one of their previous 11 visits to the One Call Stadium (D6 L5), a 3-2 victory in April 2004. 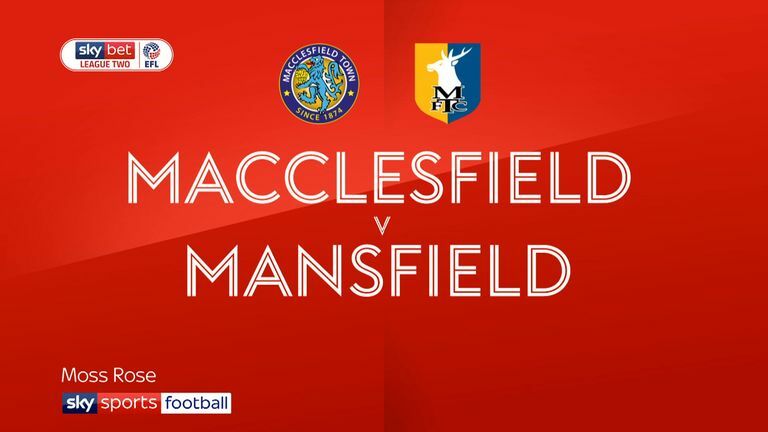 Mansfield have scored in each of their previous nine league meetings against the Cumbrians (16 goals), last failing to score in a 0-1 defeat in October 2005. 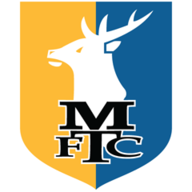 Mansfield have not a league game since April, winning three and drawing seven of their last 10 such matches. Carlisle have lost just one of their last nine league games away from home (W5 D3), a 1-3 defeat to Exeter on the opening day of the season. This will be Mansfield manager David Flitcroft's fourth meeting with Carlisle in the Football League, winning the previous three games with his past clubs.